Play any Pop Song's mission is to educate people about how easy it can be to play popular songs on the piano. There's a common misconception out there that being a musician requires lots of innate talent or that it is something that you're either born with, or requires years and years of study with some of the best teachers. Playing classical piano as well as a touring recital pianist can be a life long pursuit, however, playing songs you know that your friends will like, is not. In just a few weeks and months, you can have the skills necessary to play hundreds of different songs, and within minutes. 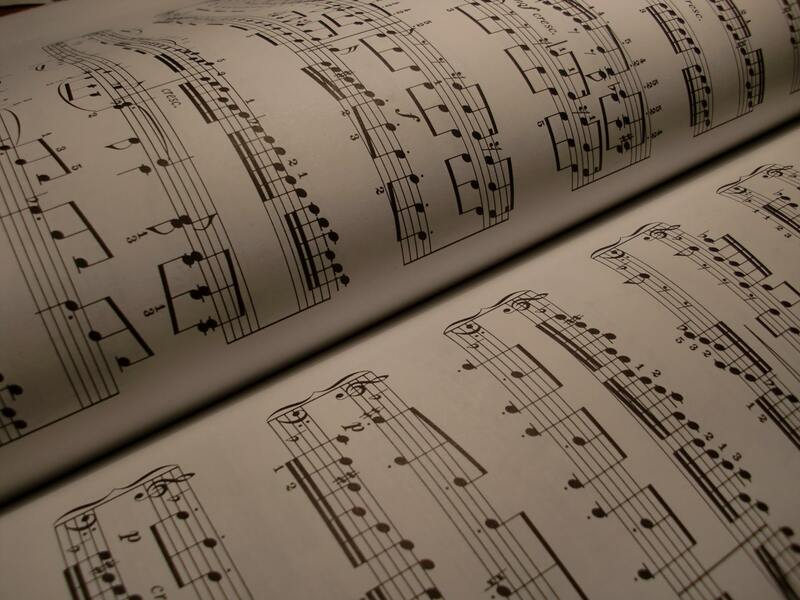 Songs are NOT something you need to spend weeks learning, but merely minutes looking up. The reason people don't know this is because most pianists are not taught to learn music like a language, but rather to merely read it off a page. When you can ONLY read music, you can only REPEAT what others have written EXACTLY. This would be like memorizing a bunch of beautiful Russian Speeches. They may be pretty, but it doesn't teach you how to speak and converse in Russian. Here at Play any Pop Song, we teach you how to speak the language of music. A famous music teacher by the name of Dr. Suzuki made an amazing realization. He realized that most if not every child learns how to read, write, and speak in their native language. Heck, right now, you are reading the text on this page without any difficulty. When you treat music like a language, then you can learn to play just as easily. Mastery doesn't come from people able to play really difficult pieces, but from becoming fluent with the musical language.